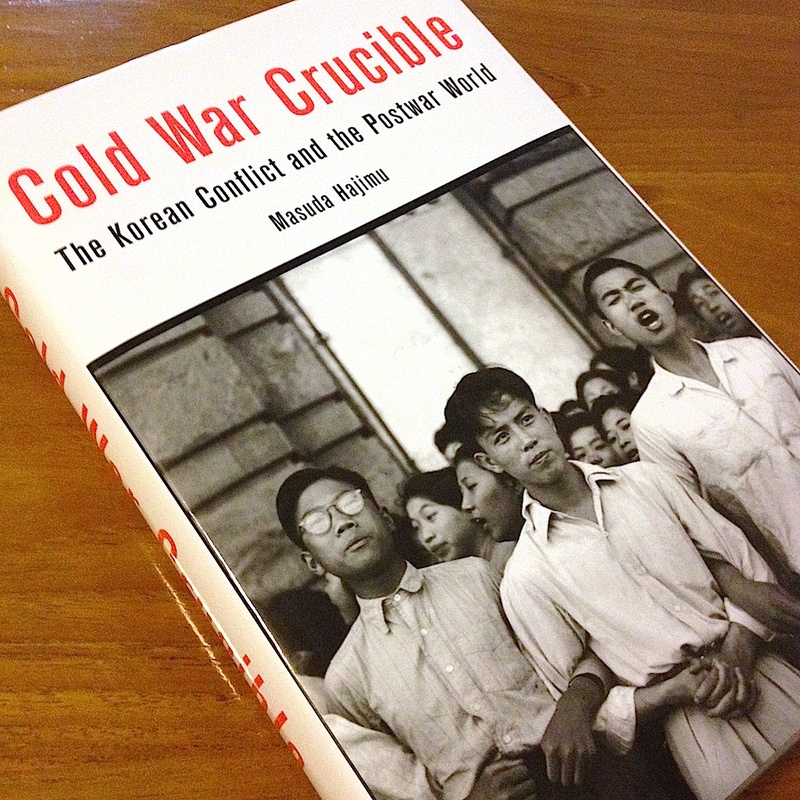 This book aims at offering a new way of understanding the Cold War through synthesizing social and diplomatic history, and local and global history, with a particular focus on the Korean War period. Succinctly, I argue that the Cold War was more than an international and geopolitical confrontation between the Western and Eastern blocs. It was also a social mechanism for purity and order in the chaotic postwar world, sustained by ordinary people’s imaginings about the ‘reality’ of the post-World War II world. Paying particular attention to the nature, agency, and social function, my book attempts to re-define the Cold War in three ways: as social mechanism, ordinary people’s war, and imagined reality. Through re-interpreting the Cold War, my intention in writing this book was quite ambitious: To re-write Cold War history, to re-start our examination of the Cold War, and, in so doing, ultimately, to reconsider the postwar history of East Asia and the United States, and, more generally, to re-conceptualize the global social history of the mid-20th century world.